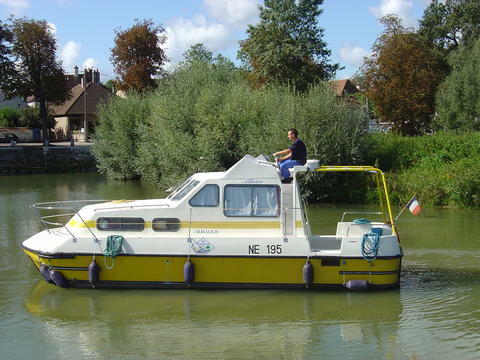 French canals - boat without skipper. 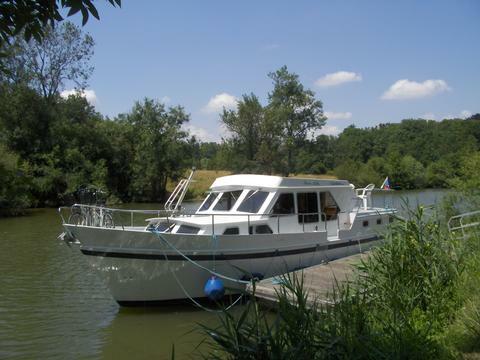 Are you looking a cheap bareboat for rent? 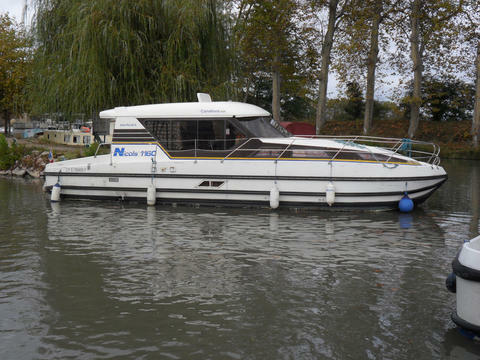 Would you like to drive your holiday boat by yourself? 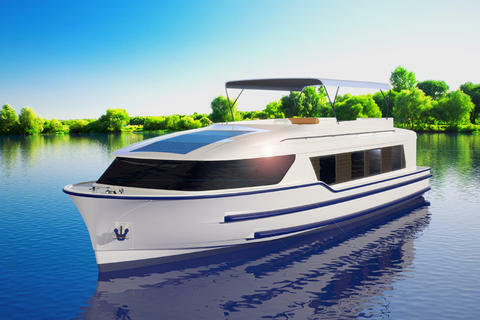 Charter a boat or yacht with Happycharter, the international yacht charter portal. 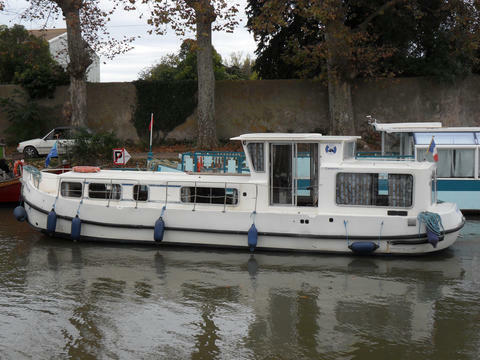 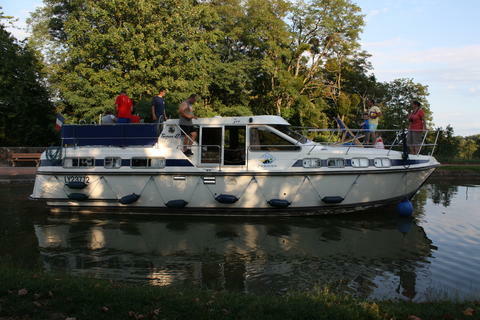 Bareboats from various owners are at your disposal - not only in the area "French canals". 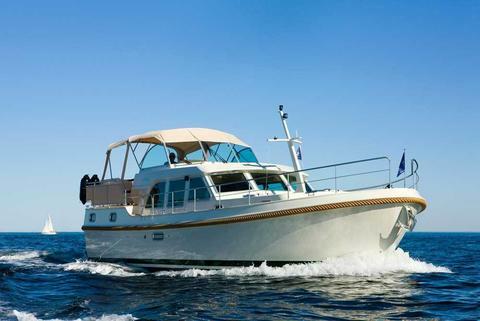 Bareboat charter is your business? 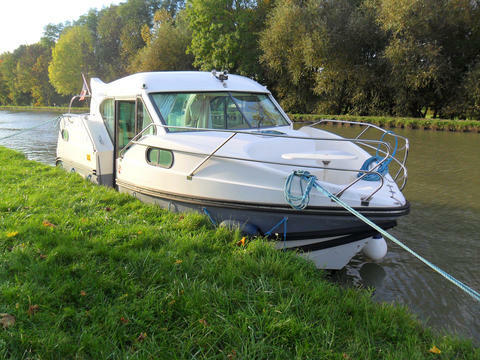 Are you interested in customers that are looking for a boat without skipper? 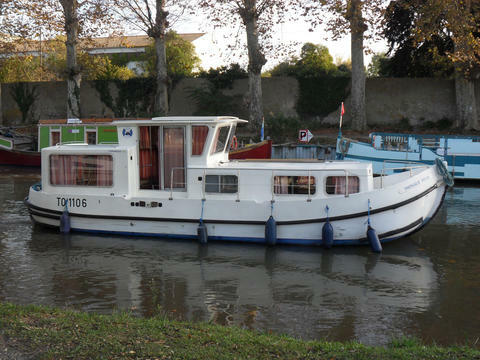 French canals or other areas? 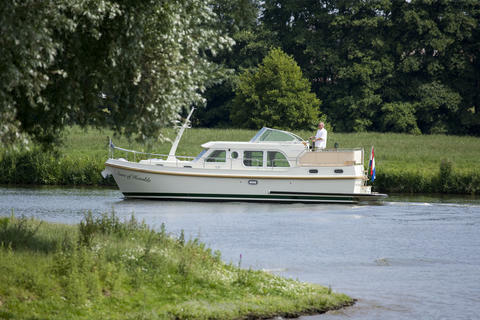 Sign up and put your boats without skipper (or other yachts) in our data base.